Randy Lanoix, president and founder, is a lifelong advocate for customers and the community. Randy attended Louisiana State University and Nicholls State University, and has over 30 years of insurance experience. Additionally, he is a certified insurance counselor (CIC) and is licensed in all insurance lines. 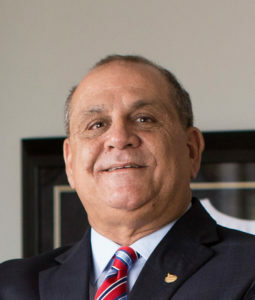 Additionally, he is a member of the IIABA and IIABL Board of Directors, is a Trusted Choice Chairman (IIABL), and a member of the Government Affairs Committee and the Professional Liability Committee (IIABA). 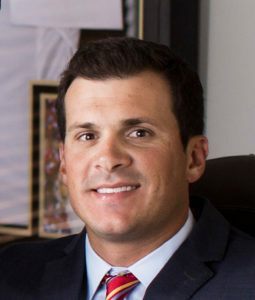 Bryan Lanoix is an account executive in personal and commercial lines of insurance. 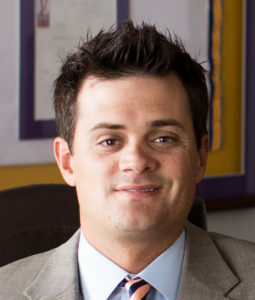 Bryan is a graduate of Louisiana State University with a general business degree and has nearly a decade of experience in personal and commercial lines. David Lanoix is an account executive in personal and commercial lines. A graduate of Louisiana State University with a business management degree, David is our newest addition. Kelly Oubre is a customer service representative and office manager with 25 years of experience as an agency representative for personal and commercial lines, and has been licensed for over 20 years. Danielle Schexnayder is a customer service representative with over 10 years of experience in personal lines, and has been licensed for a decade.